First off, I love this poster! It hammers home the solitude and desolation of a zombie apocalypse. 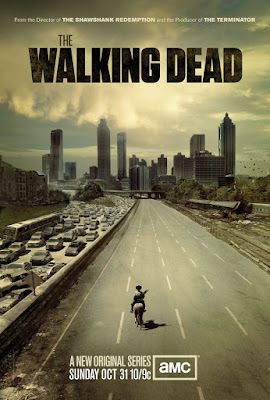 On horse back is Sheriff Shane Walsh played by Jon Bernthal who from what I've seen looks to be perfect for the role. 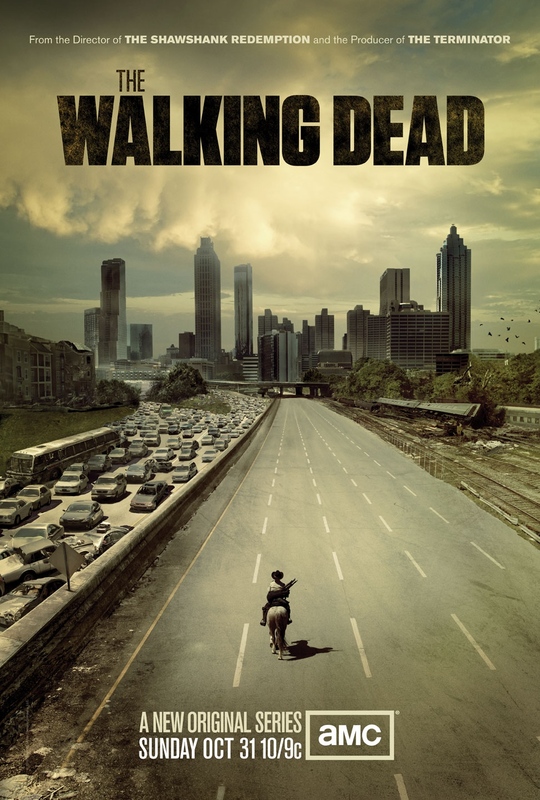 The Walking Dead premieres October 31st, at 10pm.